I am trying to find how to write 'son' or a tibetan/buddhist symbol to represent my first born son. If you have any ideas or could email the image/word as it is traditionally written it would be a huge help. 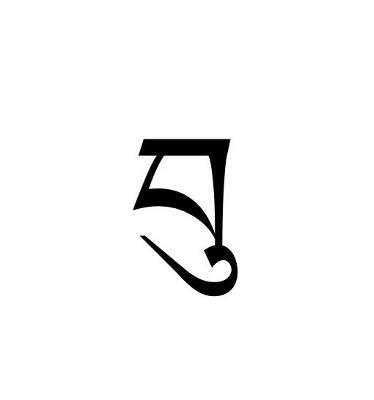 Here is 'son' in the Tibetan language. If you have any other words or names that you need the translation for, please write to me here.